We are reachable, accountable, and honest. We have decades of experience in design, web technology, and strategy. Mark started Juicyorange in 1995, building websites in the internet stone age. 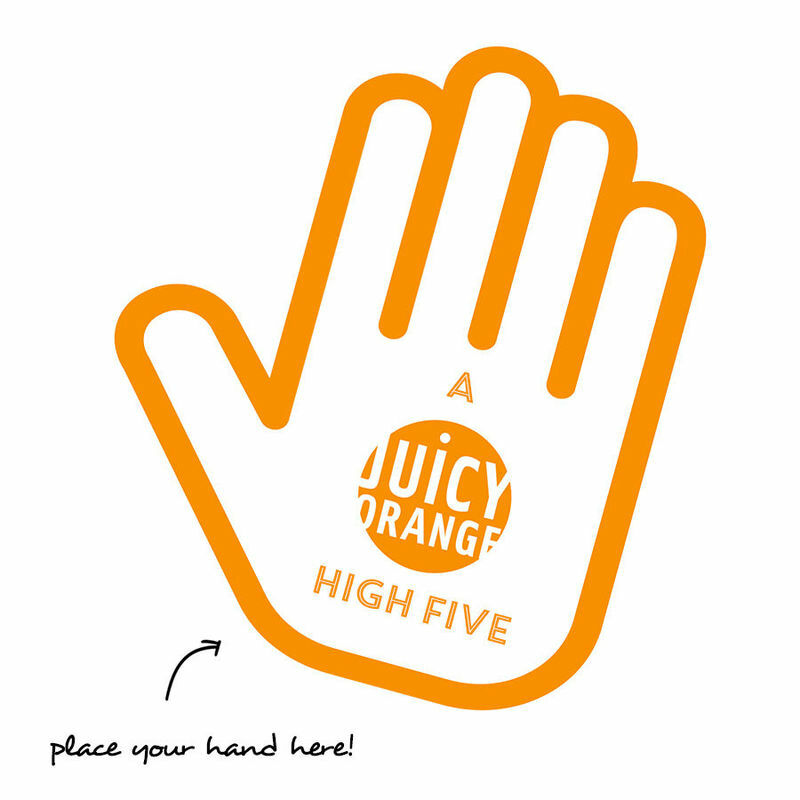 His design and programming skills served him well with word-of-mouth referrals building Juicyorange's client list and portfolio quickly in the early years of the commercial internet. As website technology advanced over the years, Mark spent more time focusing on the creative aspects of the business and carefully grew Juicyorange, LLC as a lean, client-focused boutique agency. During most of Juicyorange’s growth, Mark — a professional drummer — spent his post college years touring the World and recording with various A list artists such as Alicia Keys, Tamar-Kali and Jay Sean to name a few. It was during his touring years that he learned to make websites on his then bulky laptop on the tourbus, helping to “pass the time on the road and avoid other temptations.” Mark now has three kids, enjoys building things, rides his bicycle a lot and lives with his wife in NY while focusing on Juicyorange. Juicyorange was named after his first car, a 1974 orange Volvo wagon with 200K miles. John is a digital media executive with over 15 years experience developing digital media brands and businesses. After graduating from Cornell University, John joined a small software company where he learned HTML and began building websites in 1994. He left to pursue his MBA at the University of Virginia and post MBA landed in New York City working for Nickelodeon Online. At Nickelodeon he was quickly promoted several times, eventually running all of content operations. John then moved on to sister company MTVI and then to Teen People as Vice President of Product Development. He has also worked for Showtime, Reed Business Information and Conde Nast Digital's Brides.com site where he was part of the senior management team overseeing strategy, product development, project management and operations. In his various roles, John would outsource projects to skilled design and technology shops and ended up hiring Juicyorange as a vendor. He developed a great relationship with the Juicyorange team and was so confident in their abilities that he decided to join in 2009 as Partner. Sarah had client and vendor relationships with Juicyorange for nearly a decade before she joined our team. She was a national brand marketer with experience in the positioning and growing of brands such as LÄRABAR, Food Should Taste Good, Cascadian Farm, and Muir Glen. She was instrumental in the development and execution of the LÄRABAR brand from start-up through acquisition to General Mills. Sarah has a proven track record of rapidly gaining brand awareness and stealing market share through executing thoughtful brand strategy, digital marketing, and public relations programs. 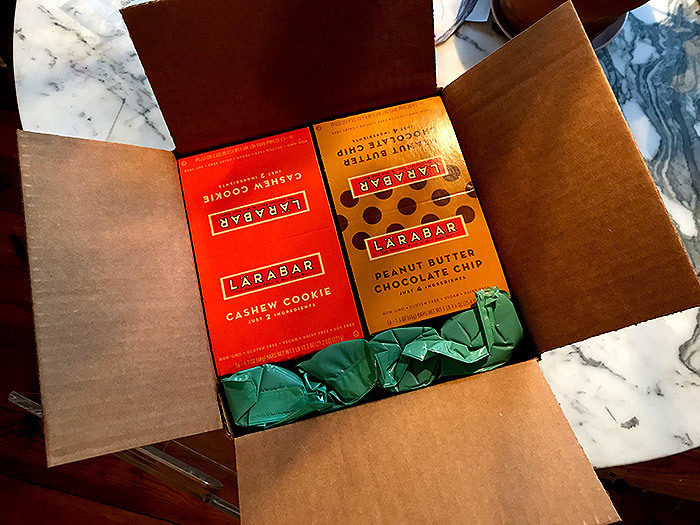 During her time on the brands, LÄRABAR and Food Should Taste Good exceeded profit goals by as much as 30%, and were recognized as the fastest growing brands within General Mills and their respective categories. Sarah is also a creative thinker, copywriter, and social campaign manager. She lives in Denver with family and can be convinced to listen to an Ginuwine song now and again. Jon Marshall Smith, programmer and pilot, started his keyboard-centric lifestyle in recording studios, committing to tape (tape!) acts such as Hot Tuna, Joey Ramone, and The Backstreet Boys. Brazilian indie-popsters Mosquitos brought him and drummer Mark together in a blue and white Dodge van with Betty Boop and a mysterious amphib known only as The Toad. To finance their vagabond lifestyles, websites were made along the way, and finally, the Gems of Ruby rooted Jon onto a mountainside in western North Carolina, where he surveys the countryside below from his glass walled fortress in the company of his wife and two cats. When not coding, Jon works in his mastering studio on various recording projects only after dismantling and, usually, putting his Subarus back together. Sarah Lee is a graduate of Parsons the New School for Design for Strategic Design and Management BBA (Hons) with deep interests in the areas of user experience (UX) design, front-end web development and branding. Sarah hails from Singapore, but currently lives in New York City. She greatly enjoys listening to electronic music, up-keeping her social media pages and spinning during her free time. Dilshod is our secret weapon - a web developer with a broad experience in all aspects of software development. He spent most of his high school years building computer games such as Mario and Caveman using stone-age programming languages such as Assembler and Basic. With a degree in Computer Science, Dilshod has worked as a game developer for many years building mobile app games for kids with AR and VR features. Before JO, he developed an online payment system platform, contributed to WebMoney and worked with cryptocurrency. Not only a true computer geek, a great guy as well, for the win. Dilshod is also a fitness activist and an enthusiastic sci-fi reader. This is where we do things. This is where we do things. This is where we do things. This is where we do things. This is where we do things. This is where we do things. This is where we do things. This is where we do things. This is where we do things. This is where we do things. This is where we do things. This is where we do things. This is where we do things. This is where we do things. This is where we do things. This is where we do things. This is where we do things. This is where we do things. This is where we do things. This is where we do things. This is where we do things. This is where we do things. This is where we do things. This is where we do things. This is where we do things. This is where we do things. This is where we do things. This is where we do things. This is where we do things. This is where we do things. This is where we do things. This is where we do things. This is where we do things. View availability below or scroll down to book a meeting. Looking for Apples in our world of Oranges? Orange you glad we are watching to get you back on the path?